By embracing the latest technology, bringing broad, varied and unrivalled property experience together with detailed local knowledge and a full understanding of traditional values we firmly believe that we are best suited to deal with all aspects of your residential property needs. 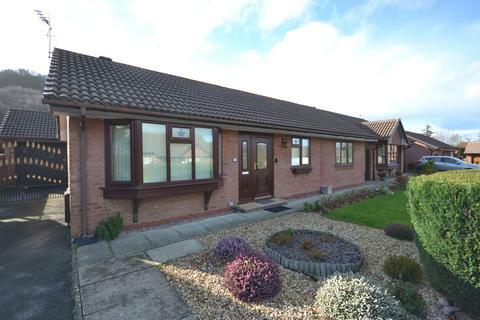 A SPACIOUS THREE BEDROOM SEMI-DETACHED DORMER BUNGALOW WHICH REPRESENTS SUPERB VALUE FOR MONEY!! VIEWING HIGHLY RECOMMENDED!! Marketed by McCoubrey Cooke - Abergele. 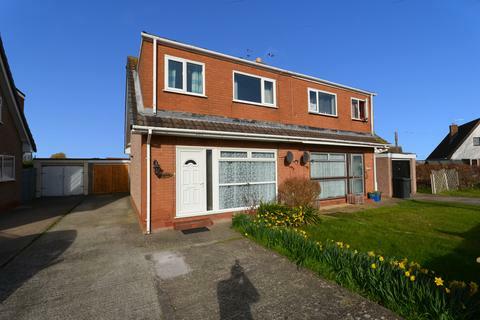 A SPACIOUS, MODERN, EXTENDED, EXECUTIVE HOUSE SITUATED IN A QUIET, PEACEFUL CUL DE SAC ON A POPULAR RESIDENTIAL DEVELOPMENT!!! VIEWING HIGHLY RECOMMENDED!! 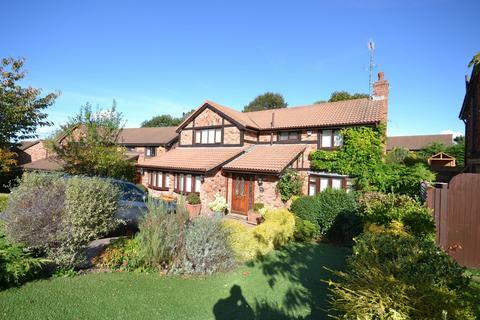 A DETACHED EXECUTIVE STYLE PROPERTY WITH STUNNING SEA VIEWS FROM THE FRONT ASPECT. 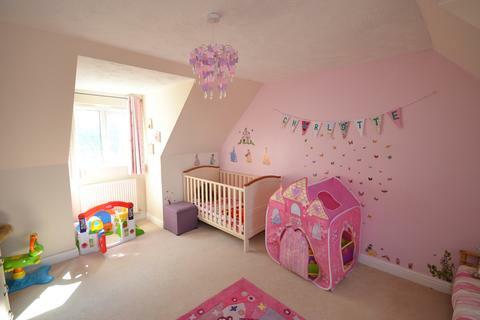 BEAUTIFULLY PRESENTED THROUGHOUT, THIS SPACIOUS AND PRACTICAL FAMILY HOME MUST BE VIEWED TO FULLY APPRECIATE ALL IT HAS TO OFFER! 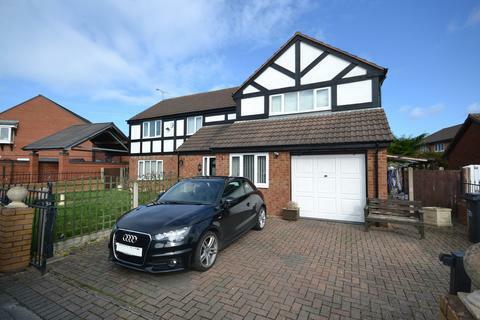 AN IMMACULATELY PRESENTED, EXTENDED, EXECUTIVE HOUSE SITUATED IN A HIGHLY SOUGHT AFTER LOCATION!!! EARLY VIEWING HIGHLY RECOMMENDED!!! 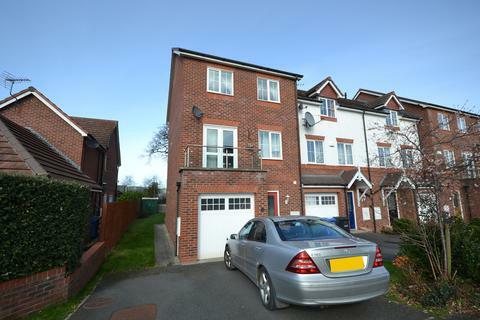 A SPACIOUS, MODERN, THREE STORY TOWN HOUSE SITUATED ON A QUIET, PEACEFUL AND HIGHLY SOUGHT AFTER RESIDENTIAL DEVELOPMENT!! VIEWING RECOMMENDED!!! 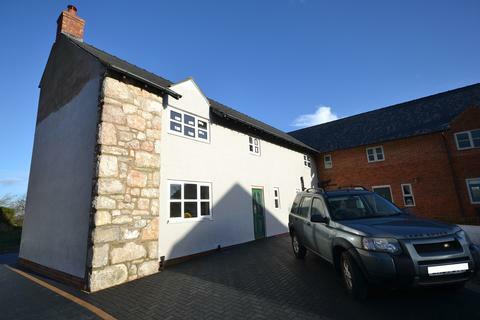 A STUNNING, LUXURY BARN CONVERSION SITUATED IN A HIGHLY SOUGHT AFTER SEMI-RURAL LOCATION WITHIN EASY REACH OF ABERGELE!! VIEWING HIGHLY RECOMMENDED! !MORE PICTURES TO FOLLOW UPON COMPLETION OF RENOVATION! !